Autumn is here, and the key thing for us all right now is to boost our immune systems and to stay well. We're into the season where we spend a lot of focus and energy ducking and diving, doing anything to avoid a cold, flu or becoming completely run down. The thing is, it's also the season where we want to socialise with friends and family. I'm not going to mention the C-word, but things are about to get very merry. We wouldn't want you to sit at home like a hermit or, worse, have a cold hit right at the peak of merriment. Instead, get strategic with your supplements to help ward off any seasonal illnesses. Luckily nutritionist Rosemary Ferguson (who just happens to be friends with one of our favourite party girls, Kate Moss) has shared her top five choices. Read on for the supplements that will support your immune system and energy levels through this festive period. The importance of mitochondrial health is becoming more apparent—mitochondria are "cellular generators" responsible for much of our bodies' energy output. 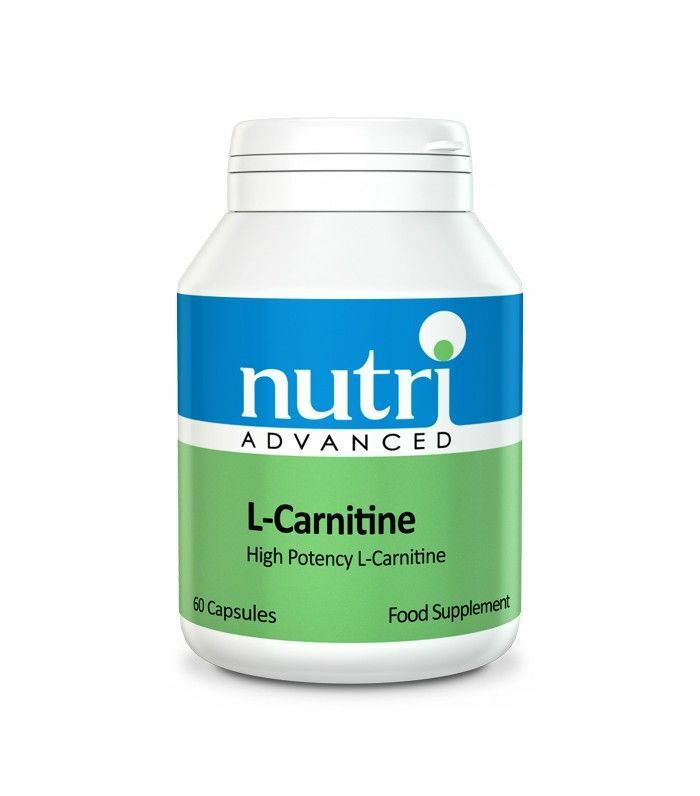 This supplement helps transport fatty acids into the cell, where they get converted into energy. 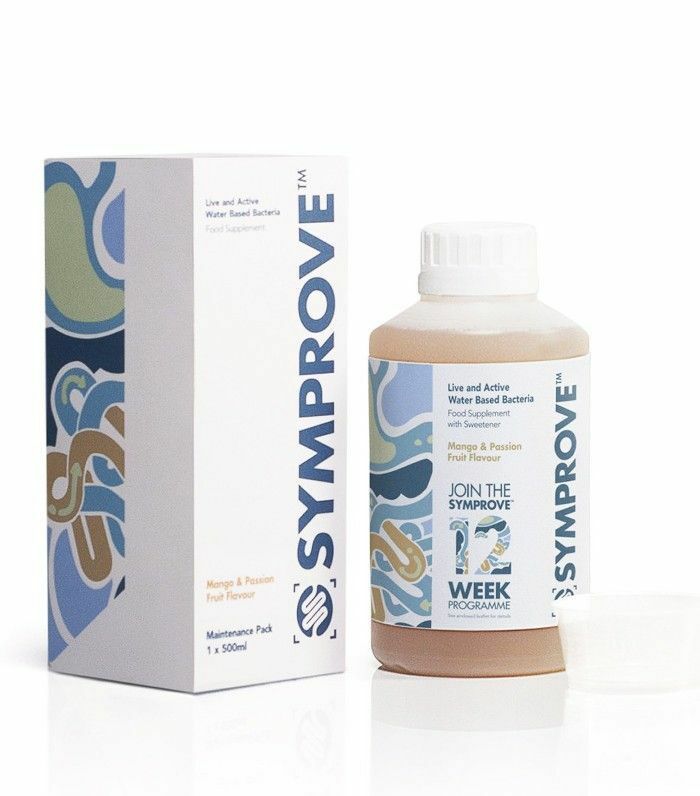 Gut health is integral to your immune system—the bacteria in the gut plays a crucial part, which is why we recommend taking a course of probiotics that help control the growth of harmful bacteria. Antioxidants neutralise harmful free radicals caused by pollution, alcohol and the sun (not that we have much of that right now). Our bodies create the antioxidant glutathione, but as we get older, we make less of it. 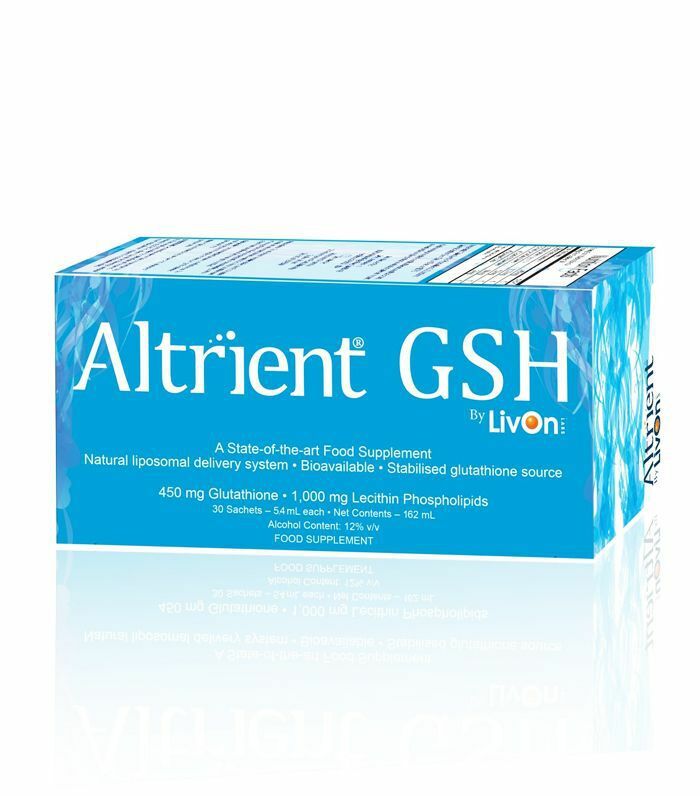 Boost it by taking a glutathione supplement like this one by Altrient. This is a herb that has been used in Chinese medicine for years. 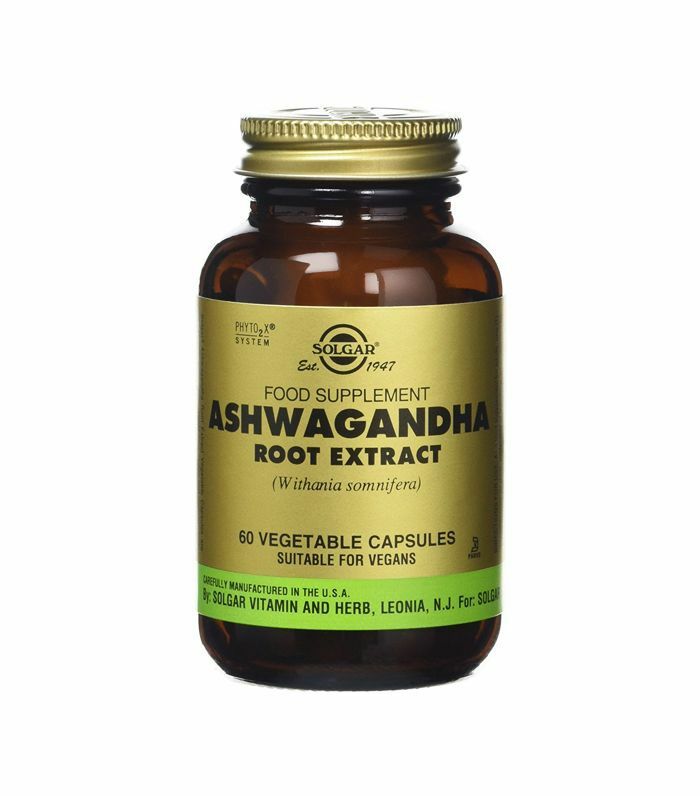 It is an adaptogen, which means it brings the body back into balance. If you're stressed, it will help your body to calm, and if you're tired, it will boost your energy levels. It is also a potent antioxidant and protects the immune cells from ageing. 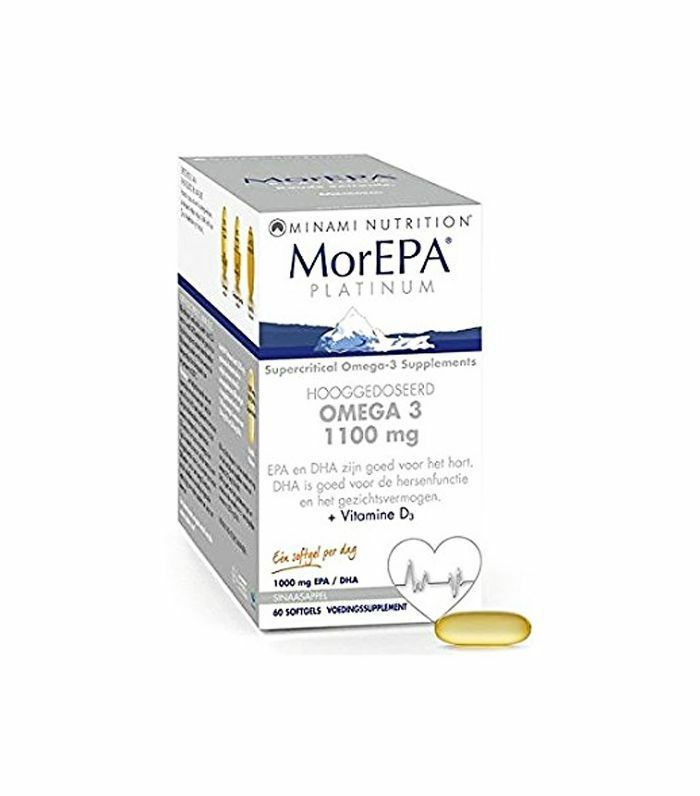 I really like this supplement—in one capsule, you get 1100 milligrams of omega-3 fatty acids. All you need are two capsules a day. Western diets are omega 6–heavy, so we need to supplement our omega-3s (found in oily fish) to keep the ratio of 6:3 balanced. These oils are amazing for most things; they’re really helpful for reducing inflammation (exacerbated by a bad diet) and for helping the immune system stay calm. For more tips from Rosemary Ferguson, check out her book Juice: Cleanse. Heal. Revitalise. (£10). What supplements do you rely on during winter? Let us know in the comment box below.